A.R.M.Y., you did it! You voted and voted and voted until you couldn’t vote anymore, and YOU made this happen. 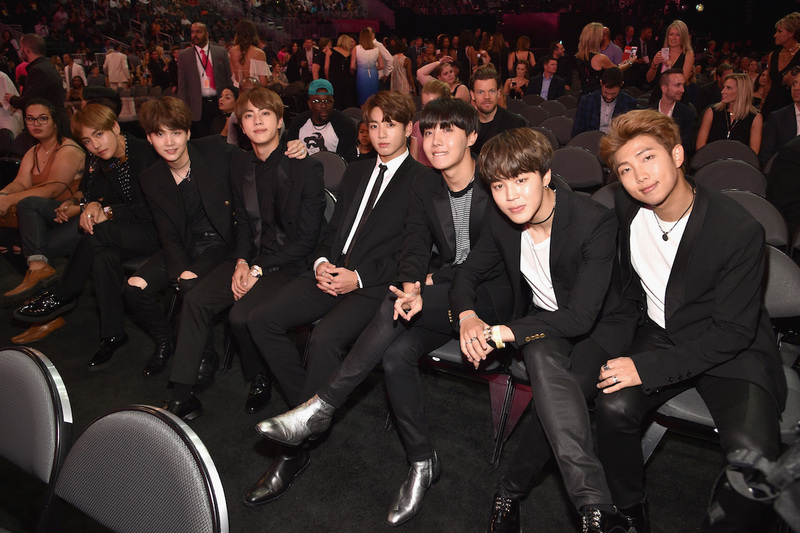 BTS just won Top Social Artist at the 2017 Billboard Music Awards. 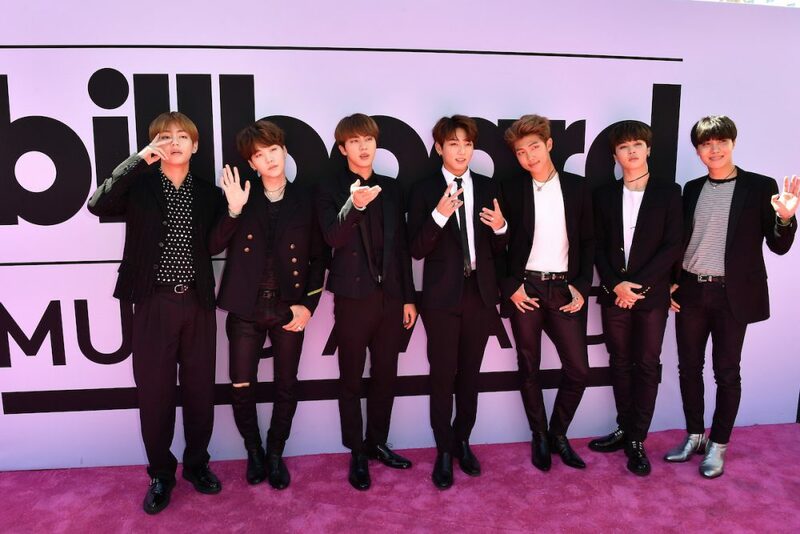 BTS beat out fellow nominees Justin Bieber, Selena Gomez, Ariana Grande and Shawn Mendes to take home the fan-voted honor. 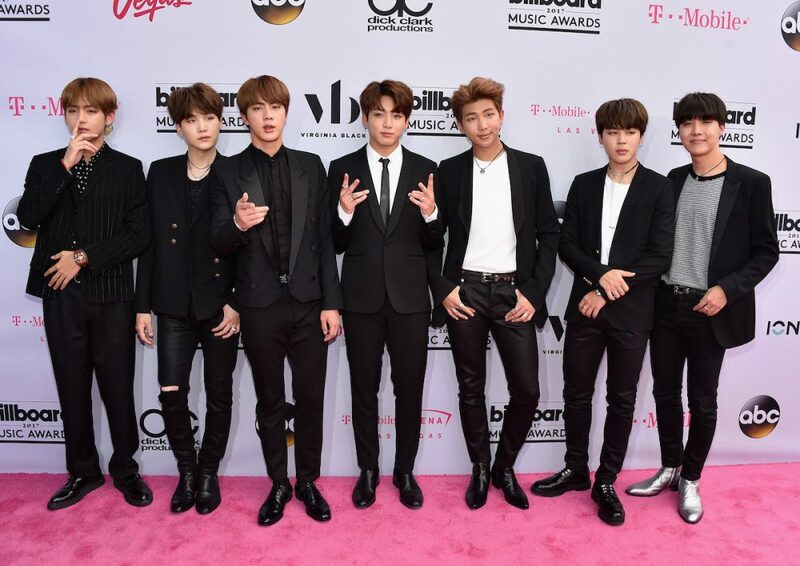 BTS also made their U.S. red carpet debut at the 2017 BBMAs in Las Vegas at the T-Mobile Arena. 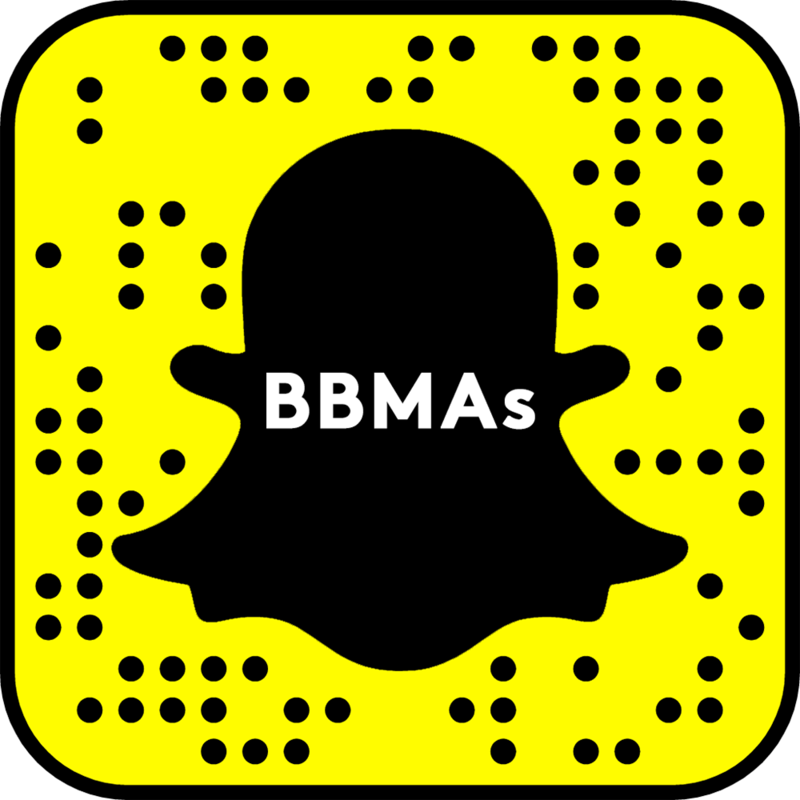 Follow @BBMAs on Twitter for more BTS at the BBMAs!